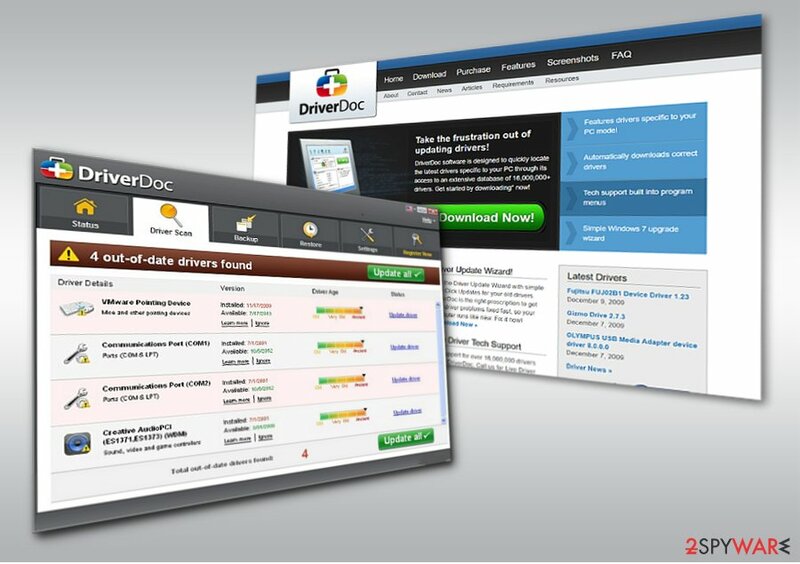 DriverDoc is the PUP that uses misleading techniques to prevent removal. Use Reimage to locate malicious components and get rid of them faster than with uninstall instructions. A full system scan blocks virus reappearance and prevents traffic to malicious domains. 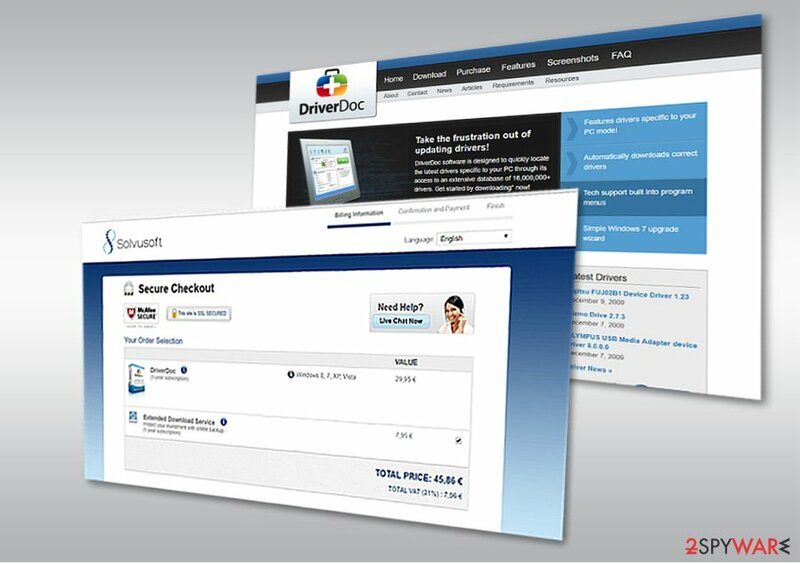 Another factor encouraging you to consider DriverDoc removal is the software developer. It has been created by Solvusoft. Its another product, for instance, WinThruster, has been labeled as a potentially unwanted program as well. You can get rid of the program quickly with the assistance of Reimage. It is recommended to remove Driver Doc since having a fake optimization tool might cause more trouble rather than a benefit. Let alone they fail to really optimize the PC, their presence might affect the immunity of the operating system to virtual attacks. Furthermore, cryptocurrency miners have exploited dubious applications for disguising miners. 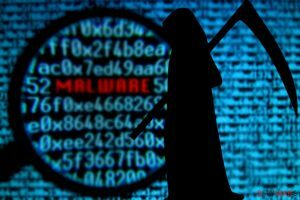 Considering the popularity of such malware, optimization tools may become a tool as well. Furthermore, since Driver Doc application is classified as a potentially unwanted application, there is also a probability that it might install corrupted drivers. Regarding the case of CCleaner 5.33, such scenario is fairly possible. The software is promoted on its official site. Considering the fact that it is a PUP, it might be advertised in sponsored domains. Additionally, you should be careful installing new freeware, such as media players or even Skype. Such programs might promote Driver Doc or similarly questionable PC optimization tools under “Express” or “Recommended” settings. Unmark unwanted add-ons and proceed with the installation of the primary software. Driver Doc being flagged as PUP should be a weighty argument to uninstall the program. Fortunately, you can remove DriverDoc virus by eliminating from the Control panel. Below you will find detailed instructions. You may also opt for a faster DriverDoc removal option. Install a security tool and scan the system. Check the Registry Editor for any Driver Doc entries. Launch Registry editor with clicking on Windows key+R and type regedit. Once the program launches, go to Edit section and choose Find Next. Enter the name of the app and check whether there are no files associated with this PC optimization tool. This program might be promoted not only in English but in Russian or French sites. Locate Driver Doc and choose Uninstall function. 1. Click Go button and choose Applications. 2. Find the Driver Doc. 3. After selecting the software, select Move to Trash. ^ PUA.Driverdoc. Symantec. Global Leader in Next-Generation Cyber Security. ^ Catalin Cimpanu. 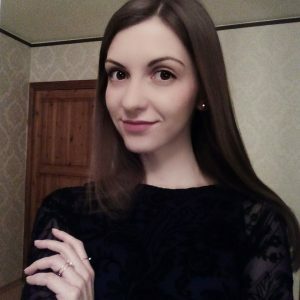 Coinhive Is Rapidly Becoming a Favorite Tool Among Malware Devs. BleepingComputer. News, reviews and tech support. ^ Eliminate computer threats. Lesvirus. Security and spyware news in French. This entry was posted on 2017-10-17 at 09:41 and is filed under System tools, Viruses. You can quickly scan the QR code with your mobile device and have DriverDoc virus manual removal instructions right in your pocket. How did you remove DriverDoc virus?